Spices in the supermarket, spices in the corner shop, spices online. Is there anywhere you can’t find spice in the UK these days? Thankfully for spice lovers, probably not. But ever wondered where it all started. It was, of course the huge British East India Company, who traded with, then ran India for many years. 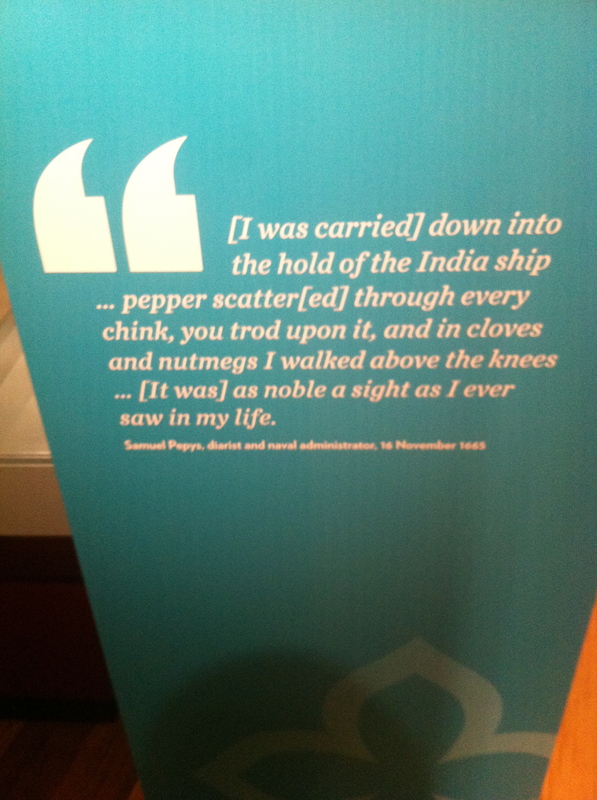 Discover how we got all our spices and what the early traders thought at the National Maritime Museum’s Traders Gallery, which has only been open for a few weeks. The gallery is open daily from 10am-5pm and entry is free.